The TOTI Team agreed the priority would be two projects – He Tangata/It is People to ‘tell the stories’ of Waikato’s history-makers, plus Kaupapa/Strategy for the Waikato River. And to keep the conversations going, they included Journal for publishing essays and editorial pieces on the TOTI website for easy access and interactive dialogue. 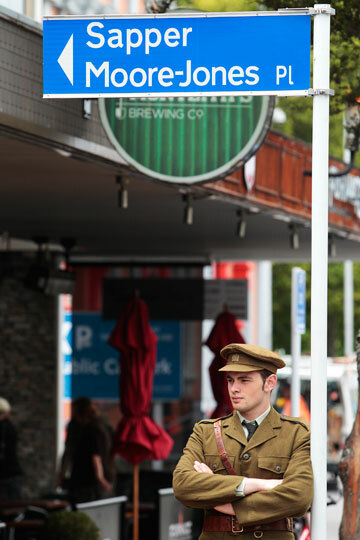 In May 2012 in a submission on Hamilton City Council’s 10-Year Plan, TOTI spoke up for the Creative Agenda ‘adding value to our future’, suggesting a range of community projects to mark the Waikato region & city’s 150th anniversary, along with WWI & Gallipoli’s 100th – 2013-2015.